Lynx – Afognak Leasing, LLC. 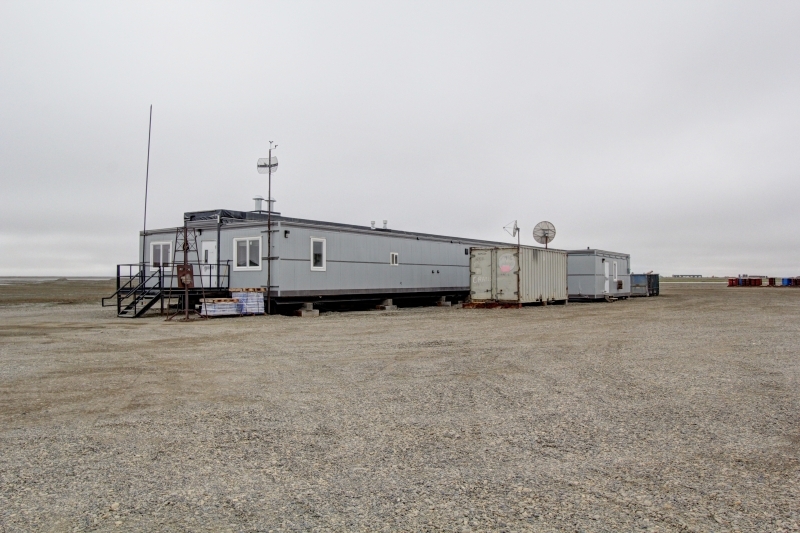 The facility was completed and installed on site on the North Slope in 2008. It has been in continual use since that time with tremendous success. 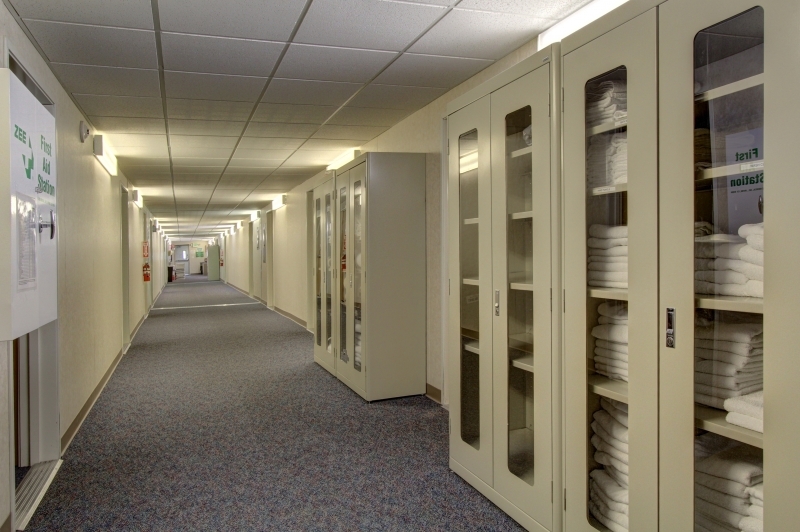 The entire facility was designed to be comfortable and user friendly with 8 foot wide hallways and deluxe suites. 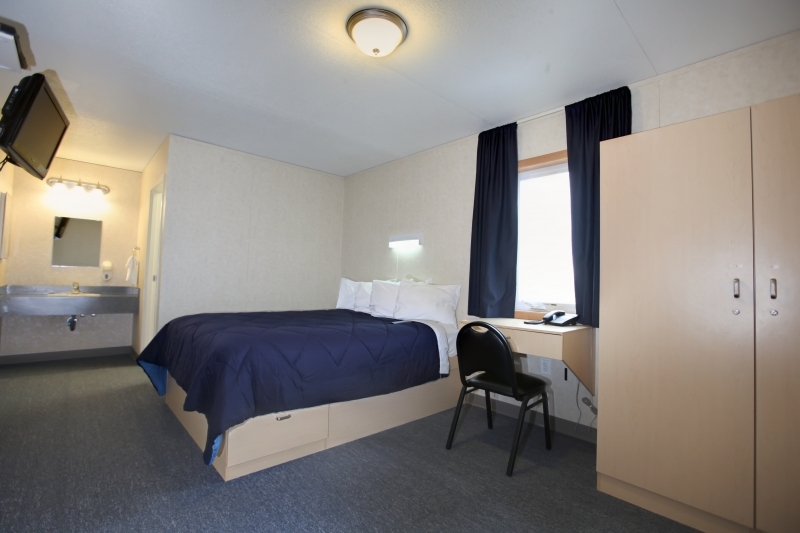 It is unmatched for quality and comfort in Alaska. 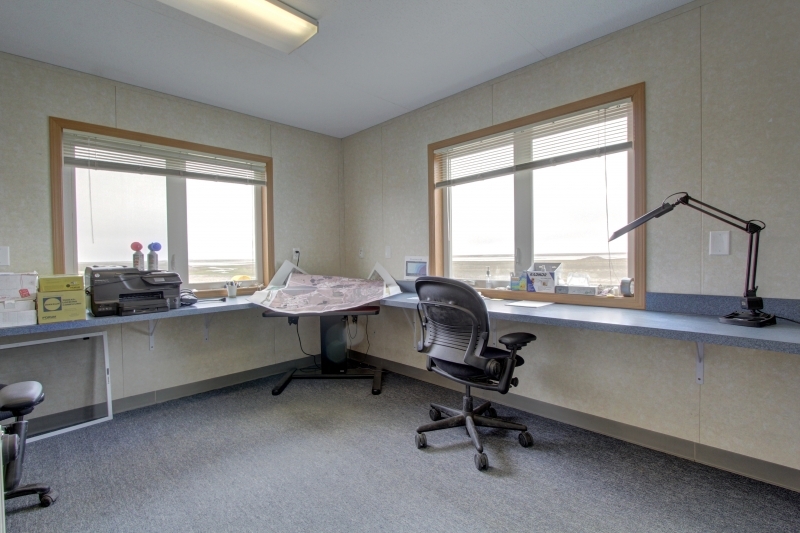 The unique combination of living and office spaces provides exceptional convenience and reduced exposure to the elements. 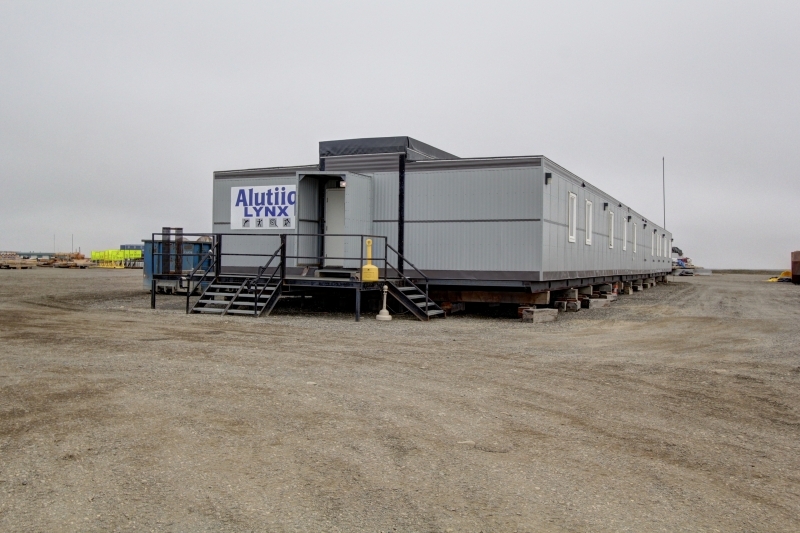 The design rests on a tried and tested steel skid system allowing the camp to be setup on any pad on the North Slope. 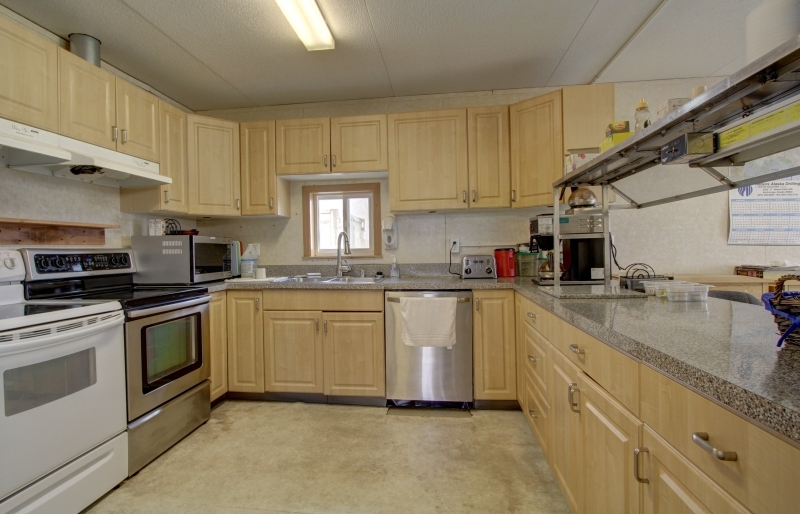 In addition, the water and waste water systems are portable as well as the camp’s prime and backup generators.